The world in which we live is in a constant state of change. Blooming Grove ISD must be aware of these changes and provide an educational foundation that prepares students to be productive citizens. The district assumes responsibility for helping students reach their potential by providing a curriculum that includes, English, fine arts, health, physical education, and technological literacy. Our purpose is to help students acquire knowledge of citizenship, economic responsibilities and the American way of life. Opportunities will be provided to develop logical thinking skills, independence, creativity and effective communications. It is our goal to help students develop intellectually, socially, physically, emotionally, morally and to develop personal responsibility. We feel that if students acquire these skills, they will be equipped for daily living. 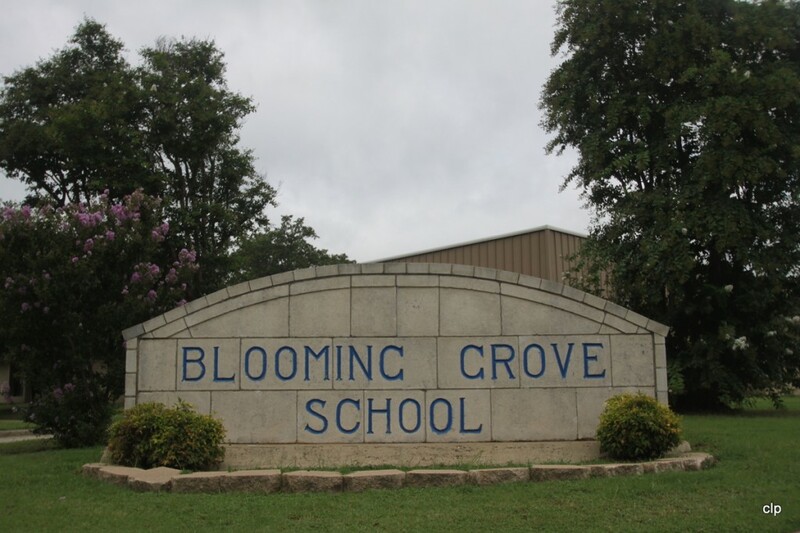 To accomplish the stated mission, Blooming Grove ISD will emphasize quality, equity and accountability.